The company once valued at $12 billion couldn’t even find a suitable bidder to pick up its loose change. Between the enormous traffic loss, massive layoffs, and deteriorating market share—MySpace was (and still is) considered nothing more than a financial death trap. 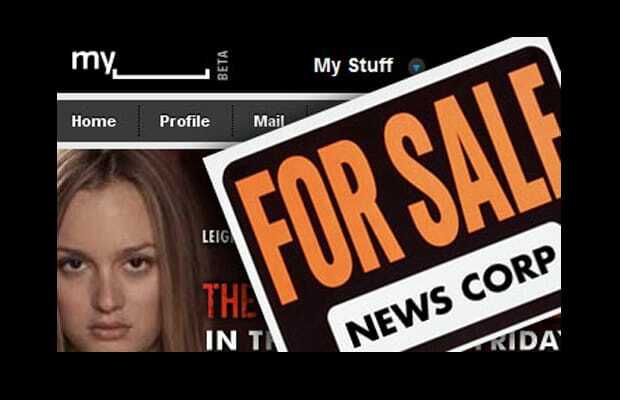 Its owner, News Corp., placed a price tag of no less than $100 million on the site, which drew absolutely no buyers. Then the multinational media conglomerate fell into submission and sold the site for nearly 95 percent of its original value, $35 million, to an advertising network called Specific Media. The site's traffic drop alone cost News Corp. $100 million. Maybe partial owner Justin Timberlake can shape things up.